While Fringe is winding down, with Fox announcing this fourth season will also be its last, J. J. Abrams unveiled its supposed TV inheritor: Alcatraz. On the surface, Alcatraz has numerous similarities to Fringe: instead of Olivia, the cute blond girl protagonist is detective Rebecca Madsen. Instead of the truly interesting and complex science fiction premises and cases involving parallel universes, we have flimsy as paper premise involving “the worst of criminals” from 1960s Alcatraz flooding our time, conveniently though, one at a time. 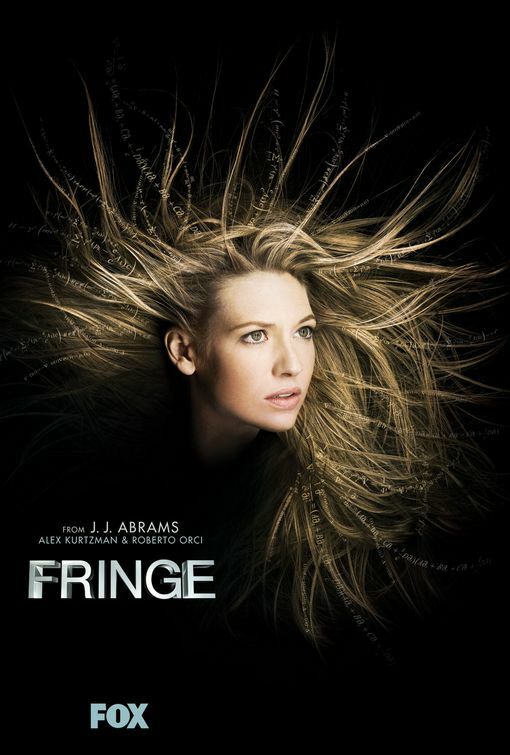 Instead of a potential love interest(s) and complex back story, we are served a more digested, dumbed-down version of Fringe. One that follows the mantra of 99% of television these days, making it entirely unpalatable: Alcatraz is just another show where bad guys are really, truly bad, and the good guys…well, they are cops. We are not short on cops. Especially on TV. Fringe is beloved by audiences. It exemplifies the kind of drama meets science fiction (or X-Files?) where the focus is not on the “bad” but rather on stopping something from occurring. Olivia doesn’t just catch the real baddies you see, but sometimes engages with the perspective of the other, lending it a hand, finding a solution. Unlike Fringe, composed of now beloved, smart, witty, loveable characters, Alcatraz offers little in terms of heart strings. The prisoners that seem to pop conveniently across time and space, seem to be dumbed down significantly, like rabid dogs that exemplify some kind of paranoid, perhaps ideological as well as pathological view of “criminals” that leaves little room for understanding, conversation, debate, or even progression of story line. Granted, Alcatraz is a far smarter show than Falling Skies or Terra Nova, but I sure wish Fringe were to last a few more good seasons for one thing is certain – it shall be missed greatly!